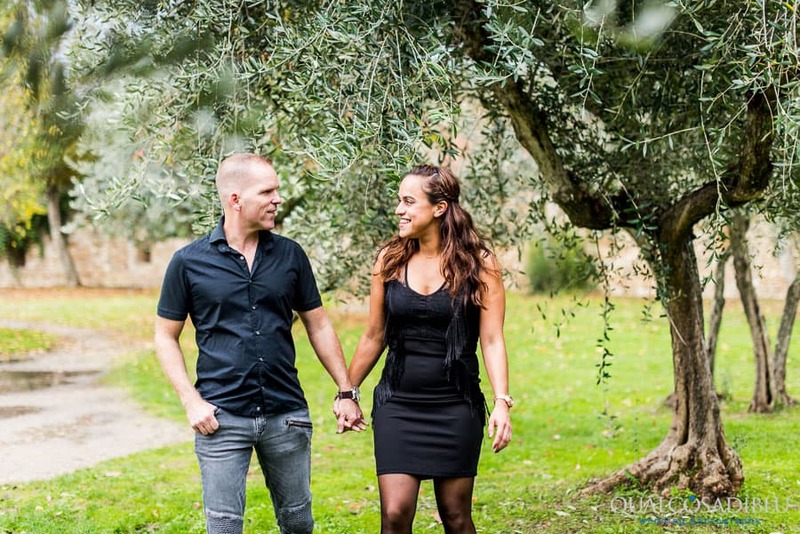 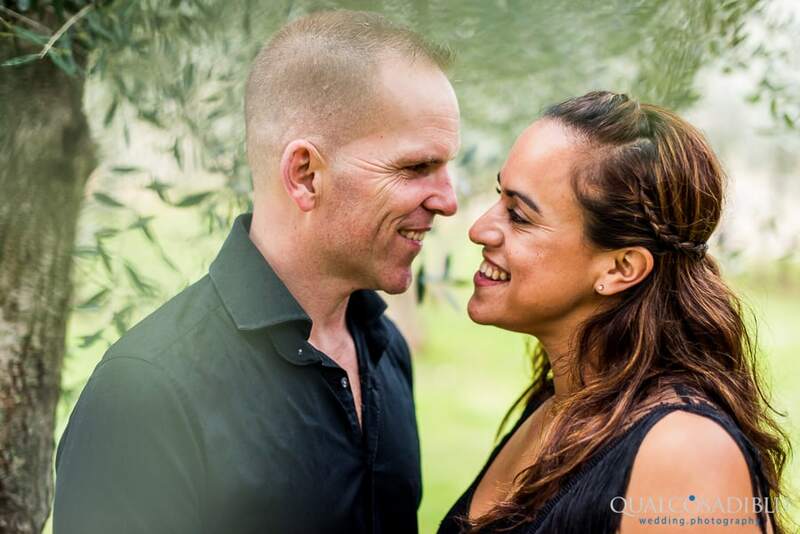 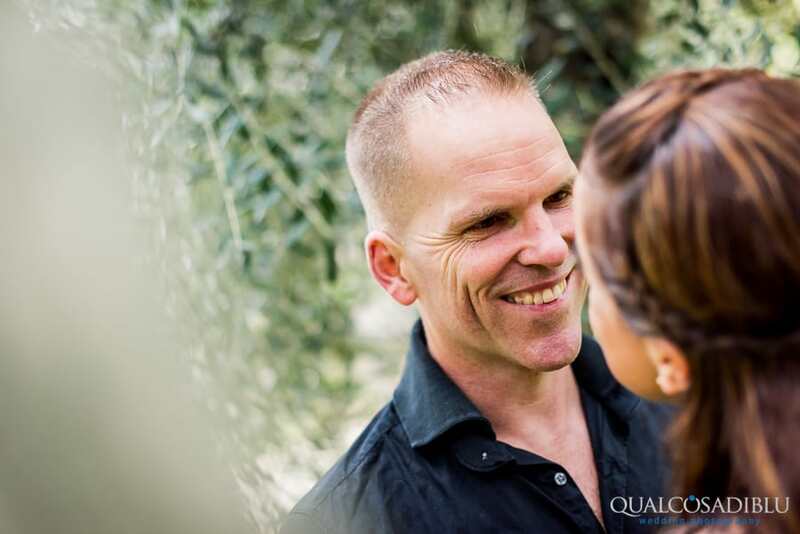 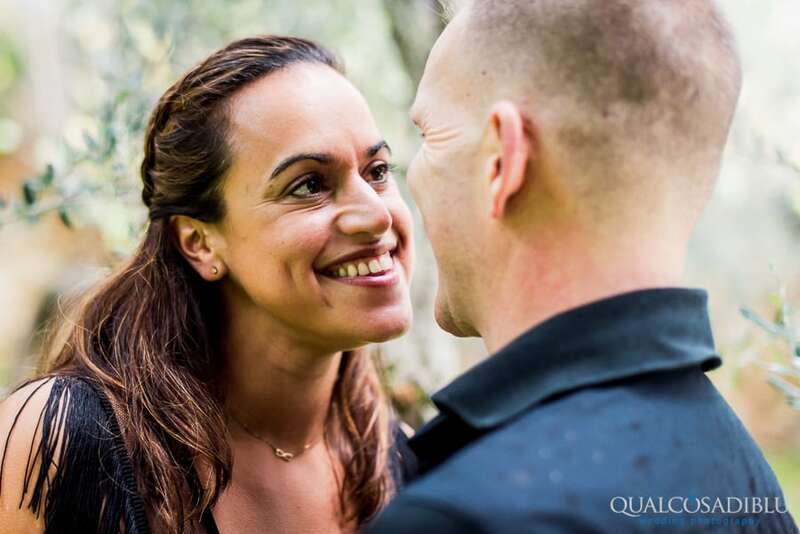 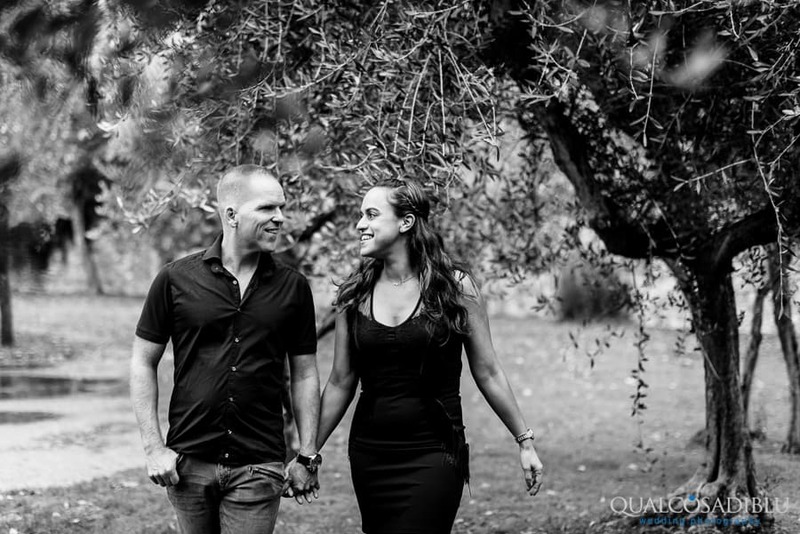 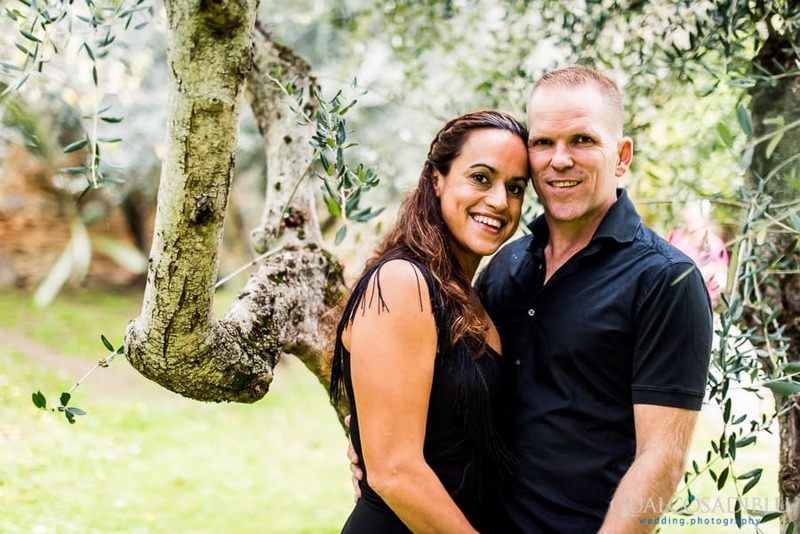 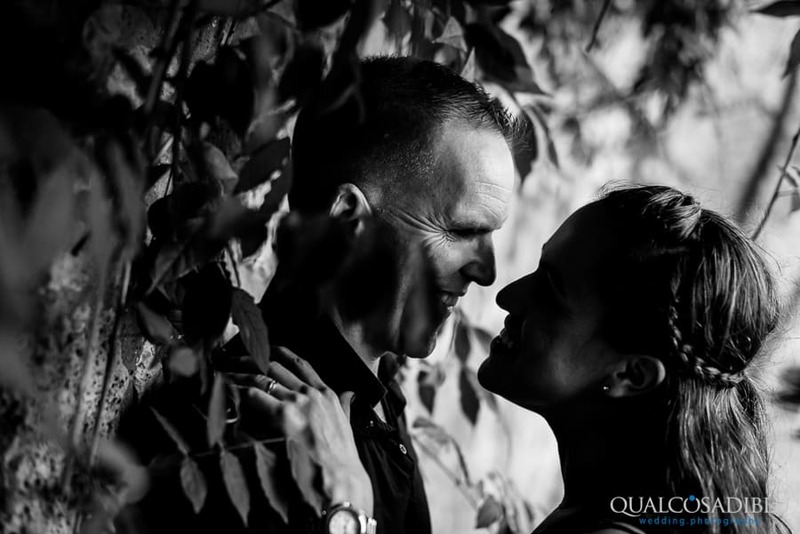 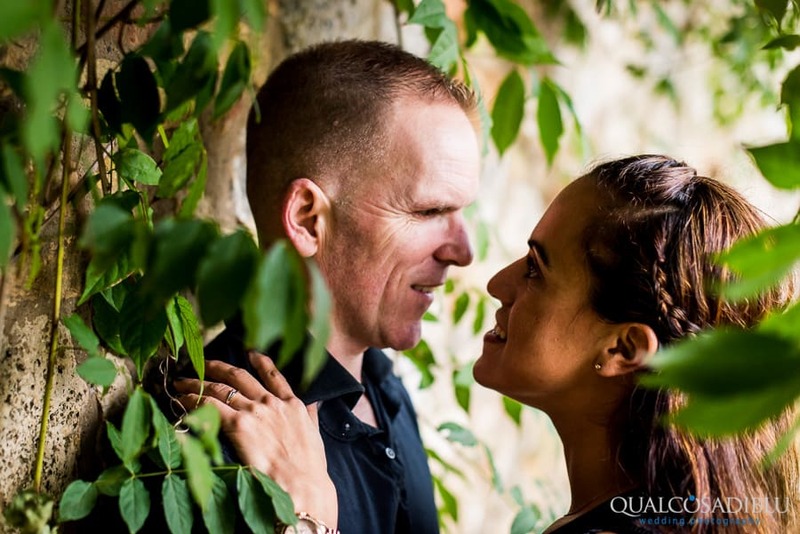 Patricia and Johan are a Dutch couple that is getting married in tuscany in may. 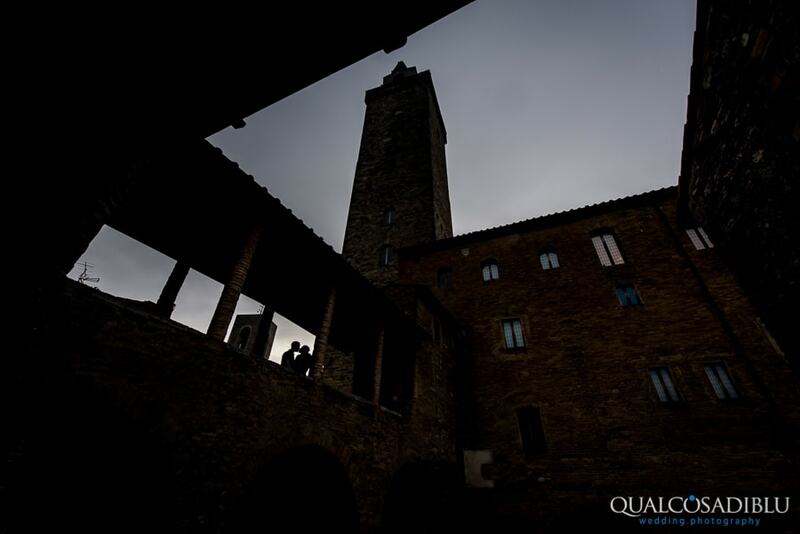 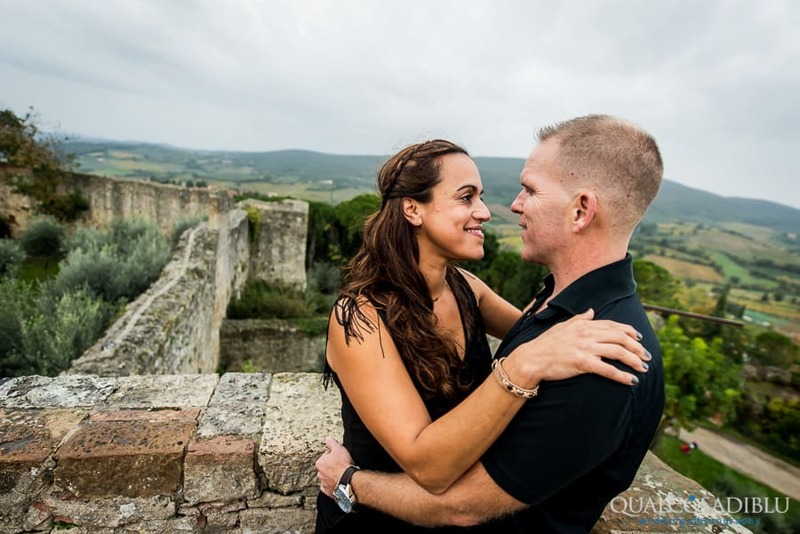 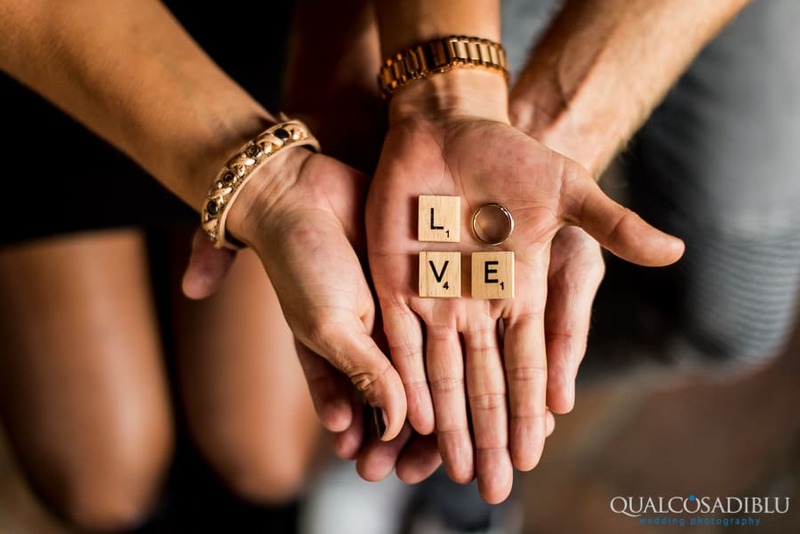 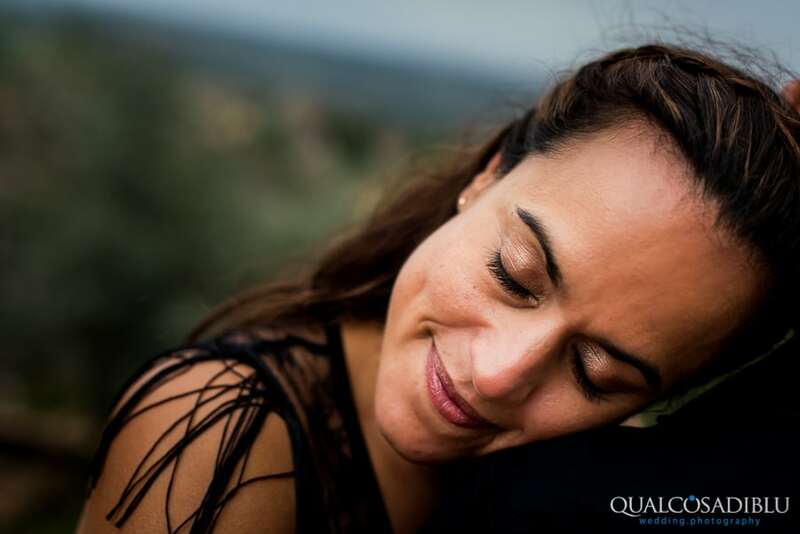 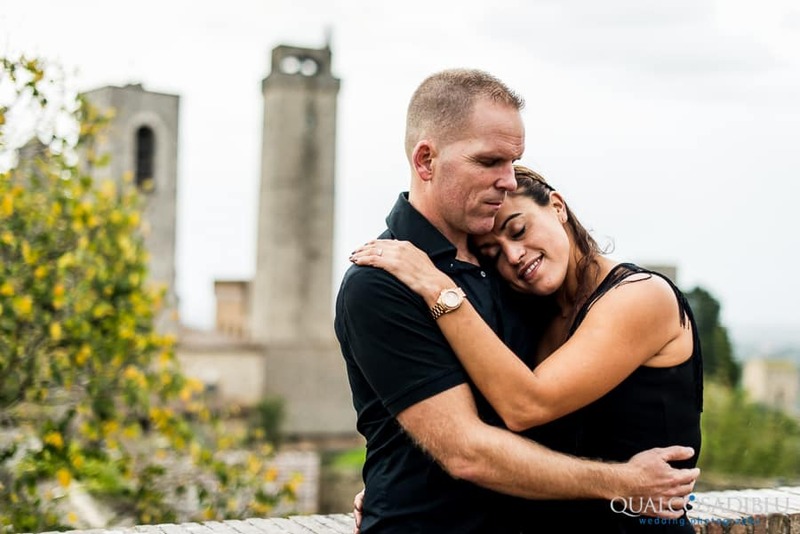 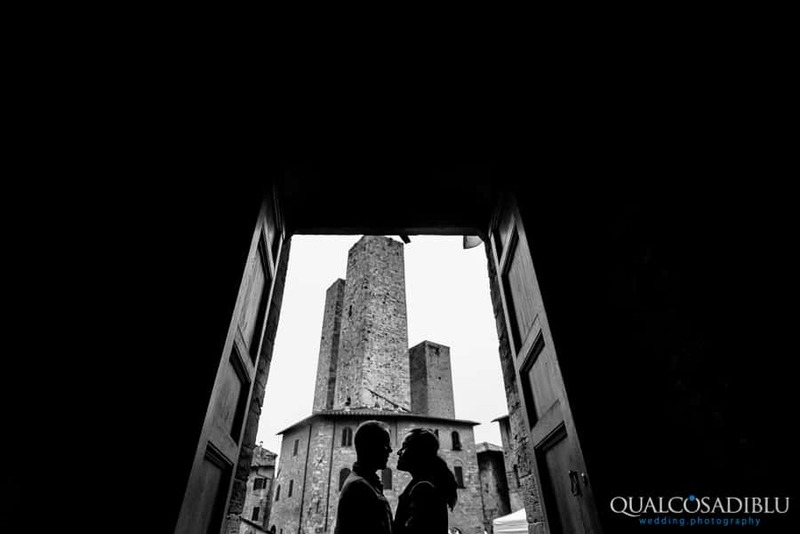 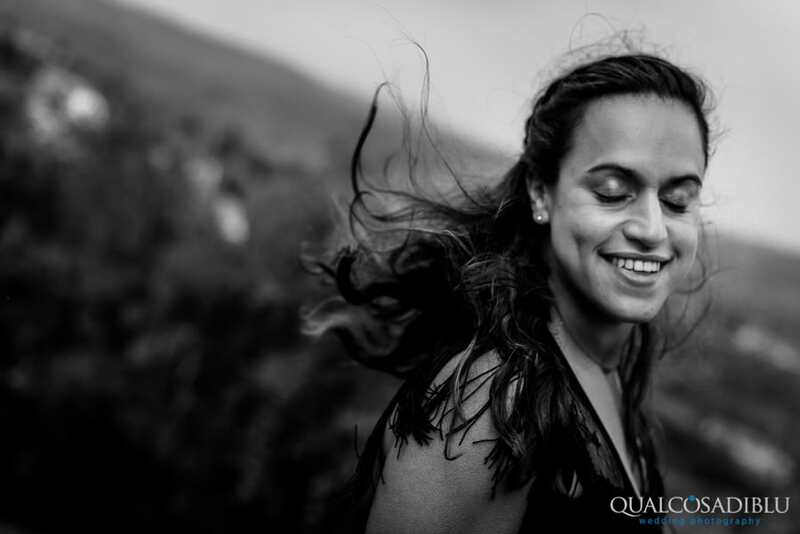 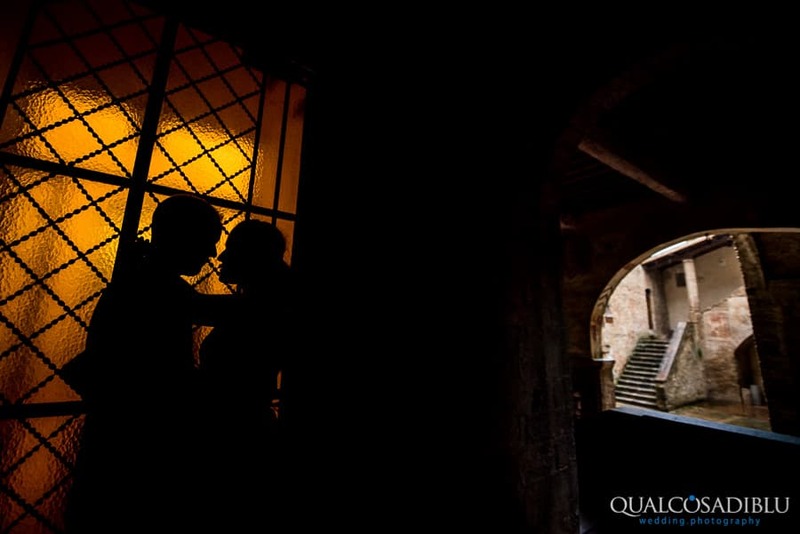 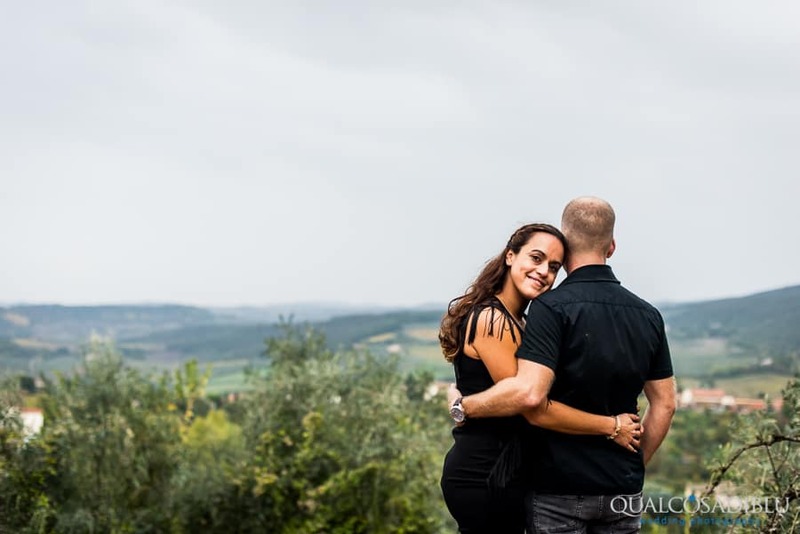 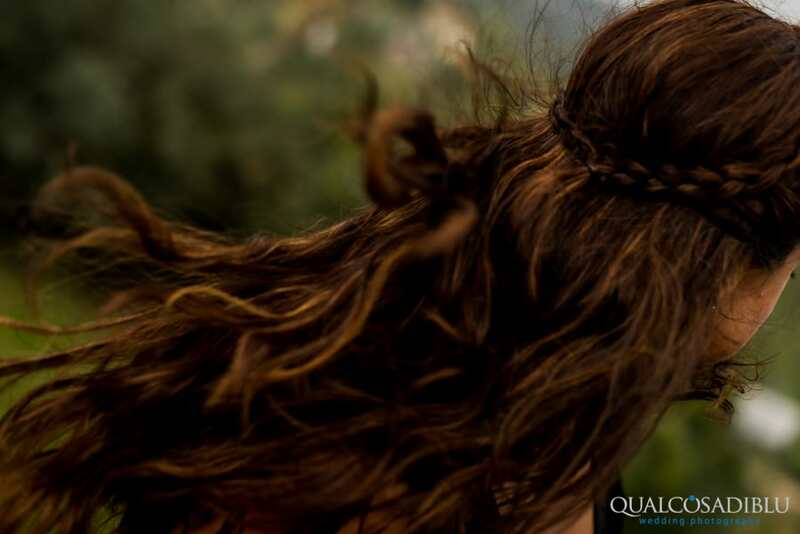 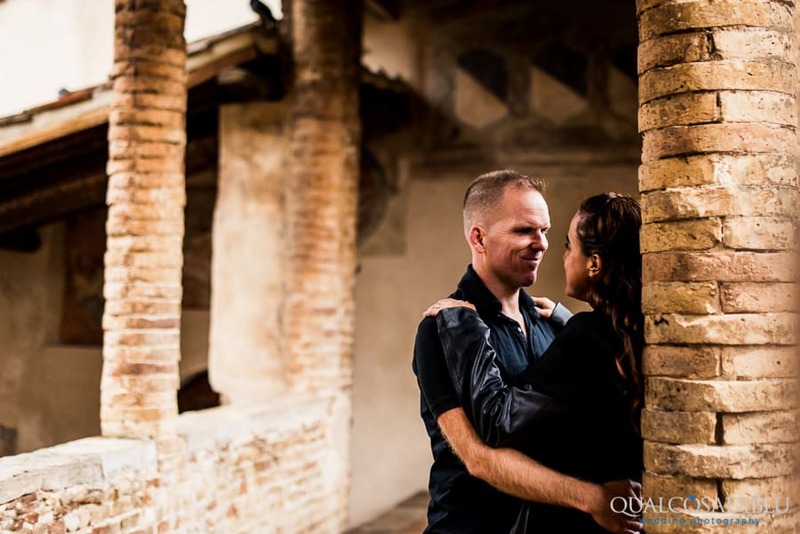 We loved to make to them their engagement in San Gimignano. 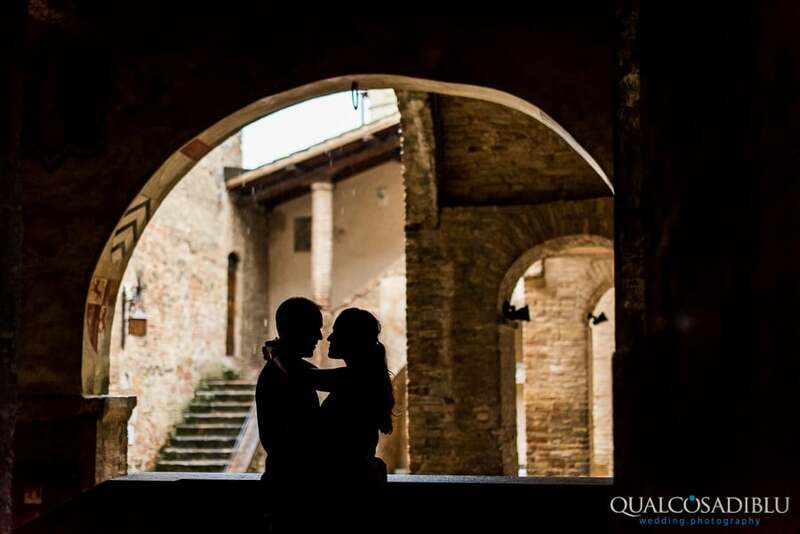 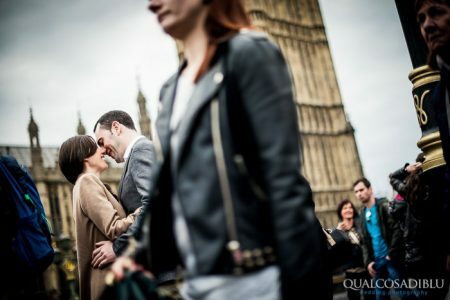 It’s a wonderful location for a wedding and also for a love shoot. 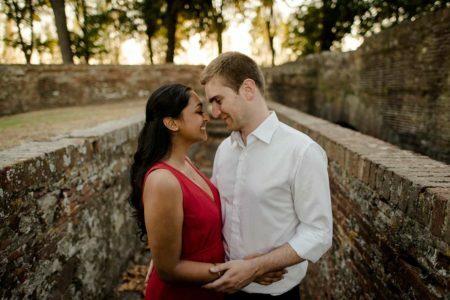 We can’t wait to be their wedding photographers. 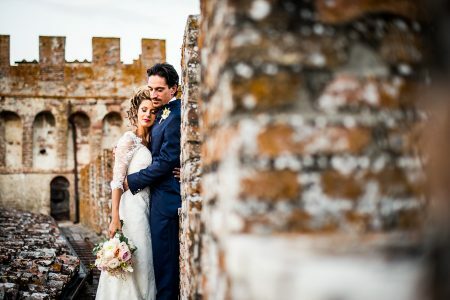 It was not such a sunny day, and it also rained during the shooting but we hold hard and we didn’t scared about this and we continued with the photo service. 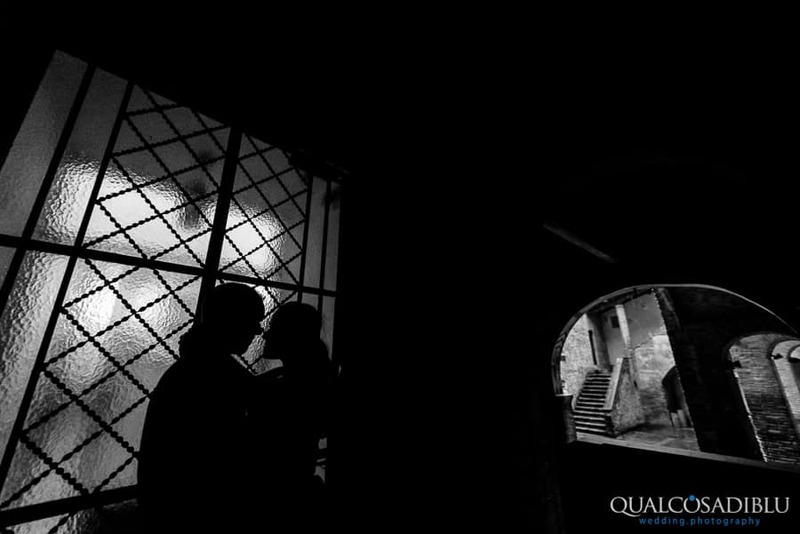 At the end, the result was really good! 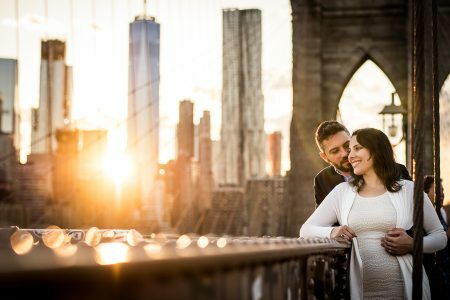 Look down the photos!